The charge comes after an investigation commenced on April 9 in relation to an incident at Atlantic Mansions block of flats on Albert Road South. A 45-year-old woman was identified and safeguarded and she is being supported by specially trained officers. 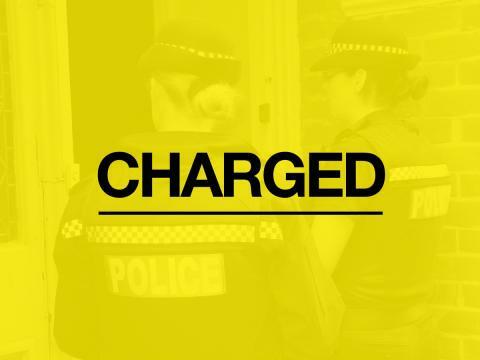 Two men, a 72-year-old man from Southampton and 64-year-old man from Fareham were arrested on suspicion of causing / inciting prostitution for gain. They have been questioned by officers and released under investigation. Huiqi Yuan, 43, of no fixed abode will appear before Southampton Magistrates Court today. Chief Inspector Phil Lamb said: “Information from communities is key in identifying criminal activity connected to organised crime and modern day slavery. I would continue to encourage anyone who notices suspicious activity or a vulnerable person who seems to be working against their will to contact us. Owned or controlled by an ‘employer’. Treated as a commodity or property. Restricted by someone else in relation to their freedom of movement.